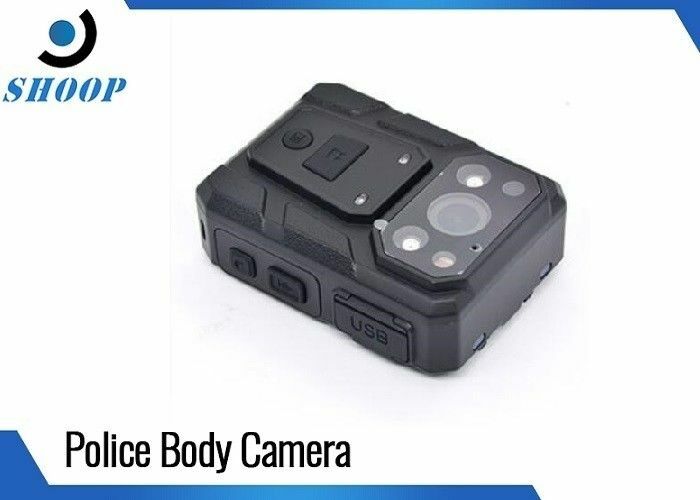 Body-worn camera training should be required for all agency personnel who may use or otherwise be involved with body-worn cameras. This includes supervisors whose officers wear cameras, records management personnel, training personnel, Internal Affairs, etc. Training should be ongoing and include an overview of relevant laws, procedures for operating the equipment safely and effectively, scenario-based exercises, data management procedures, and how to present video evidence in court. It can still connect to network while there is no wifi. 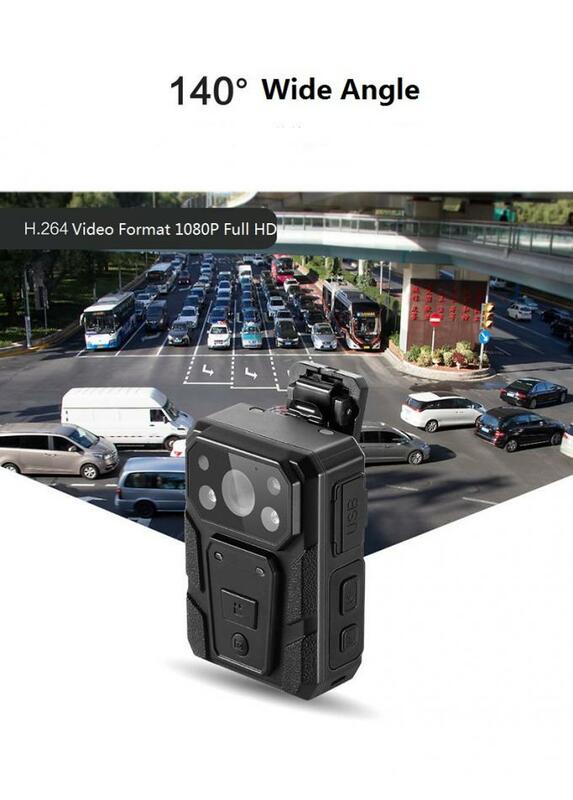 Equipped with the 21Mp HD wide-angle camera, it can capture the image very clearly. It also support night vision function for 10meters which helps you record things with better quality. GPS function and built-in speaker and microphone, it can help you report your any information at a proper time. 3200mAh large battery supports you to work at least 8 hours. To set an administrator password on the PC management software to allow deletion from PC, and modify the password in the PC management software.